Recently purchased a 2002 is300 off my girlfriends brother in law was told only issue was the manifold needed a new gasket and battery. But after replacing those the issue still continued I checked all the spark plugs and noticed those were all burnt out so I had purchased new ones and it did make a difference but the main issue still is there and now all the spark plugs are burnt out again I used a code reader and all I’m getting are misfiring codes here is a video of how my car sounds it doesn’t get any power when in drive. 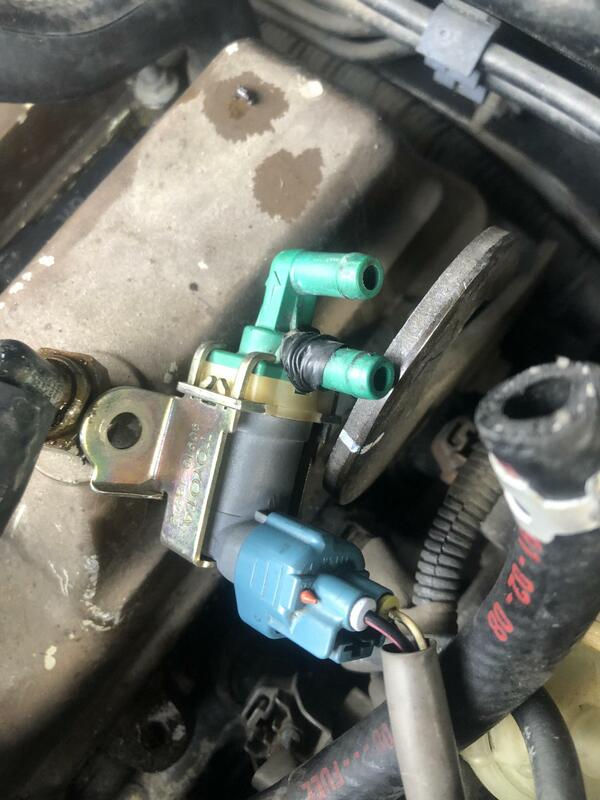 And one of the hoses isn’t connected not sure if that’s the issue but I don’t know where the hose goes either. Looks like you need to repair the evap system and look for other vacuum leaks. As for burning the spark plugs, are you saying the tips are melted off? 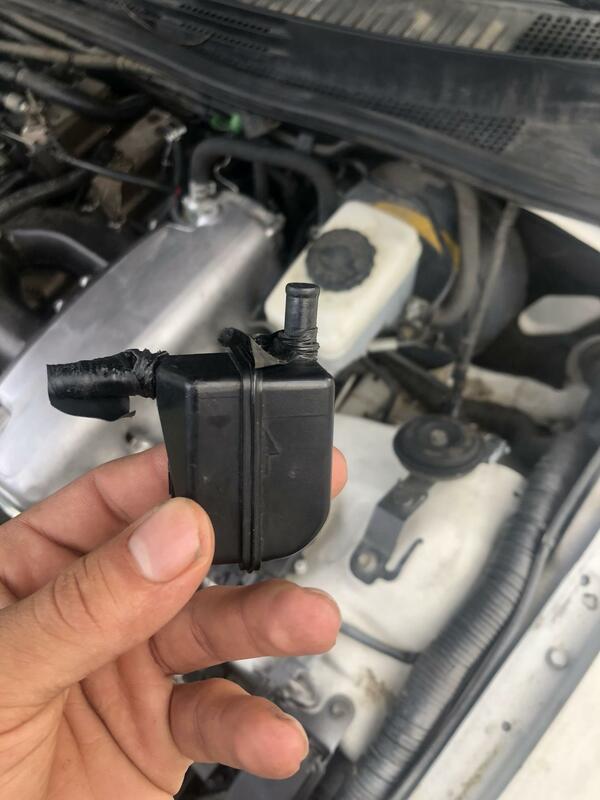 In those 3 pics you posted, if all of those things aren't connected together and sealed tight, you won't have vacuum, and the car won't stay running. 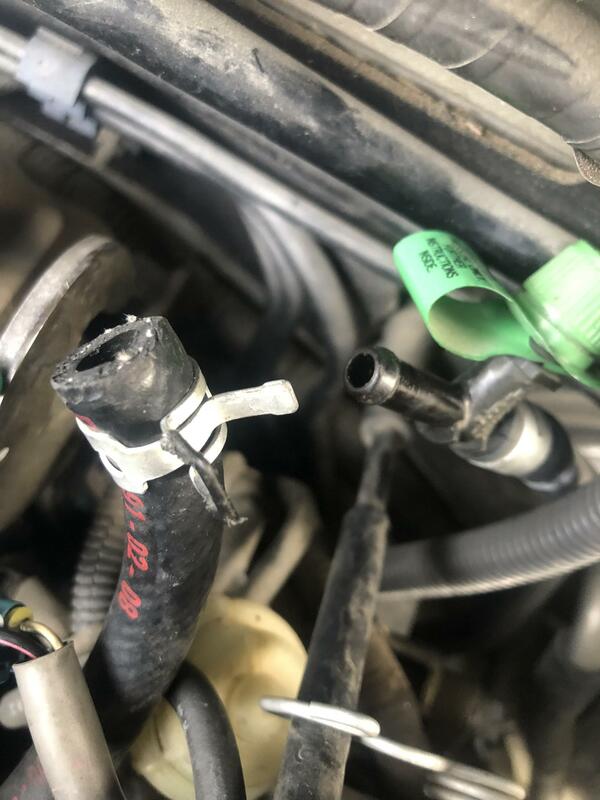 You need to fix those hose connections and look over all the others. Once you do that. You can look at the fuel system pressure. Try starting here. 2005 - IS300 Service Manual - 2JZGARAGE Factory manual has most asnwers.